In the fashion of how many sports trades are reported, first came the unconfirmed report. In this case, it was The Big Lead that revealed July 16 that it was hearing word of a major addition to Yahoo Sports. Today, Fishbowl can officially confirm. 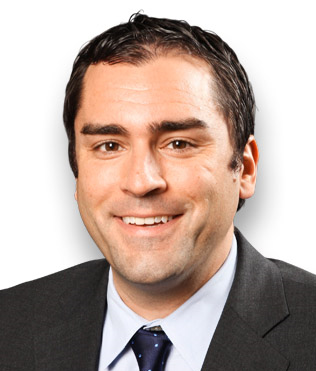 Former New York Times and Sports Illustrated staffer Pete Thamel started today with Yahoo Sports. He is based in Boston. Thamel, as a senior writer for the Oath brand, will cover college football, the NFL and college basketball. 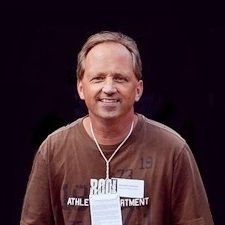 He joins a team that includes Dan Wetzel, Pat Forde and Charles Robinson. For the Pulitzer year 2006, Thamel was submitted by The New York Times in the National Reporting category for his writing about college “diploma mills” catering to talented young athletes. Check out some of his SI writings here.